The three-day program of events for Canada Day in the capital includes big name performances, a 360-degree fireworks show and a visit by Prince Charles and Duchess Camilla. The program was announced by Heritage Minister Mélanie Joly at an event in Ottawa’s Sir John A. Macdonald building. Events will take place at Parliament Hill, Major’s Hill Park and the Canadian Museum of History. Names included in the lineup for concerts on the Hill are Gordon Lightfoot, Serena Ryder and Alessia Cara. There will also be performances at the other locations . “This is Canada 150, it ought to be great celebrations,” Joly told the audience at the announcement. She said there will be about 14 hours’ worth of performances at Major’s Hill Park alone. The show will last 20 minutes and 17 seconds (get it?) and will be set to 100% Canadian soundtrack. The five launching sites are one Nepean Point and four along Confederation Boulevard in Ottawa and Gatineau. Some 15,000 fireworks will be launched along Confederation Boulevard. Canadian Heritage says the best place to watch the fireworks is the Canadian Museum of History. Prince Charles and his wife Camilla, Duchess of Cornwall, will be visiting Ottawa as part of a tour that will also take them across Ontario and to Nunavut. They are scheduled to take part in celebrations on Parliament Hill on Canada Day. 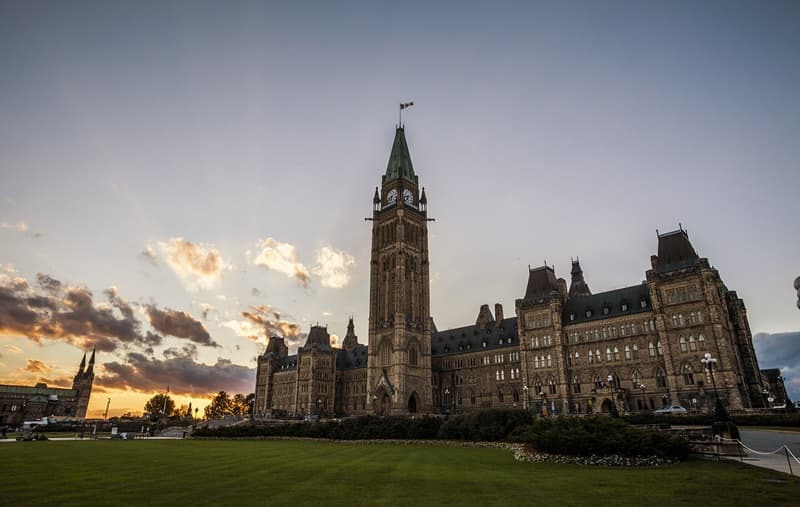 There will be other events as well, such as We Day on Parliament Hill from 4-9 p.m. on July 2. The lineup includes Olympic medalist Penny Oleksiak, 16, as well as astronaut Chris Hadfield and Margaret Trudeau. The Great Canadian Chicken BBQ will make a return to Major’s Hill Park with a lofty goal for Canada 150 – instead of selling 10,000 chicken sandwiches, the aim is 15,000, said Benoît Fontaine, chair of Chicken Farmers of Canada.